Sign up and receive Property Email Alerts of Vacant Land for sale in Clayville Ext 20, Olifantsfontein. 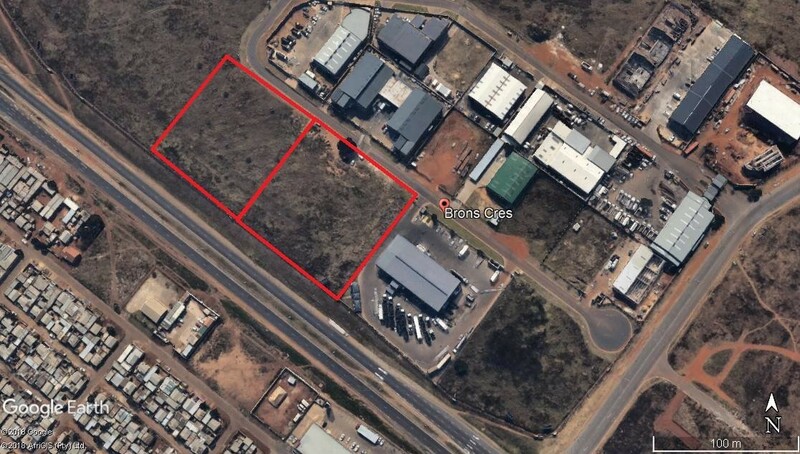 Vacant Land For Sale in Gauteng Business Park! !! Ideal Business Location !! Vacant Land available in Gauteng Business Park. Excellent Visual Exposure. Stands are available seperately and or together. Easy access to Olifantsfontein Road. Sign-up and receive Property Email Alerts of Vacant Land for sale in Clayville Ext 20, Olifantsfontein.